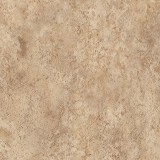 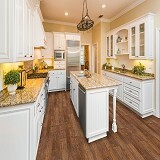 Buy Happy Feet International Luxury Vinyl Plank & Tile Flooring and Save 30 to 60%! 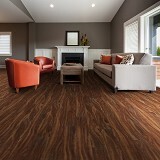 Happy Feet International Luxury Vinyl, order yours today at American Carpet Wholesalers! 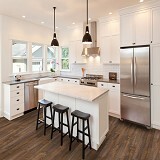 Happy Feet International Luxury Vinyl Plank - The flooring choice for your space is the foundation of your design; whether it is a home, office, or various other commercial spaces, our LVT and LVP will fit an array of spaces and trends. 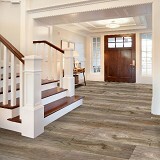 Happy Feet International’s diverse flooring offerings give every option needed for today’s interiors. 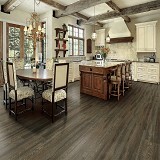 American Carpet Wholesalers can help you find the best floor for style, color, and price - call us today! 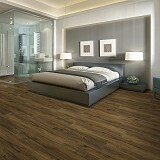 Order Happy Feet International Today "Floors that make you Happy"! 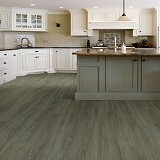 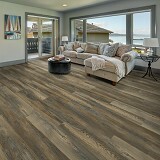 Order Line Happy Feet International Luxury Vinyl Plank and Tile Flooring today!